In the last seven days, Apple has revamped its iPad Air, iPad mini, iMacs, and AirPods and also introduced new Watch bands as well as iPhone cases. 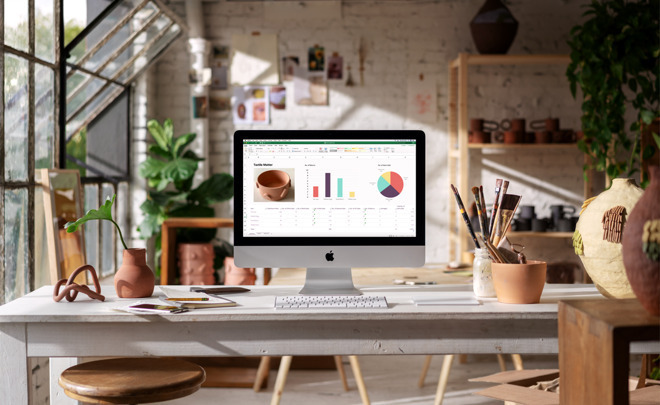 If that wasn’t enough, the company has also announced a big update to its entire iWork suite. Here’s a round up of all the products Apple has brought out ahead of its March 25 “Its show time” event. While Apple has skipped March events in the past, when it did have one, it has never hosted one that did not feature hardware. Equally, there have been Apple special events that introduced a lot less than we got this week. 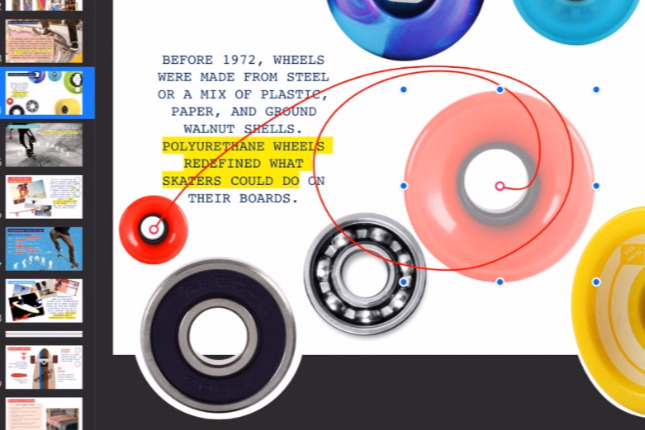 In advance of its March 25 event, Apple has systematically launched revisions to its Mac, iPad and AirPods products, plus updated Pages, Numbers and Keynote —and unveiled new colors for its Apple Watch bands and iPhone cases. There are also new Smart Covers for the iPads. Even excluding the different capacities of the iPads and iMacs, Apple launched eight products this week. Here are all the details. The first two of the new releases, and the only ones to cause Apple to temporarily close down the online Store, were the revival of the iPad mini and the iPad Air. These arrived with a price tag of $ 399 and $ 499 respectively, and also brought the A12 Bionic processor. You now have the choice of the regular iPad at $ 329, these two new models in the middle, and then the iPad Pro machines which start at $ 799. 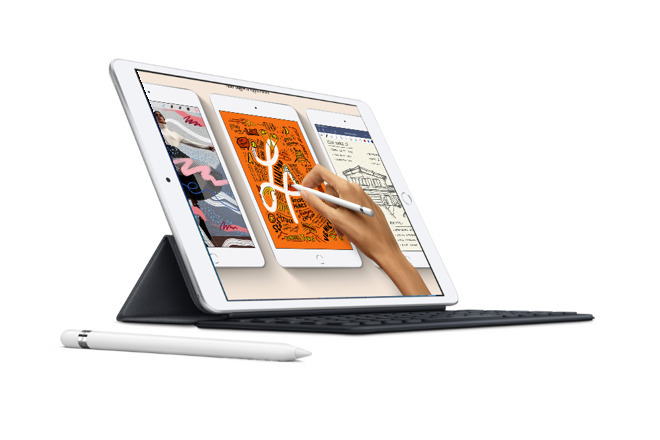 Together the new iPad Air and iPad mini represent the sweet spot in the whole iPad line with their better balance of power, features and price. The new iPads might normally be the centerpiece of an Apple event but this time they were launched on the website with little fanfare. Yet in comparison, Apple practically sneaked its new iMacs out. There was a press release, but otherwise the first you could have noticed about the launch was that the specifications on the Apple Store’s page changed. They didn’t change dramatically. This is still the same 21.5-inch iMac 4K and 27-inch iMac 5K as far as the basic design is concerned. However, they are both markedly faster. That’s especially noticeable when you upgrade the GPU as the optional Radeon Pro Vega 20 makes the 21.5-inch model deliver 80 percent faster graphics. The 27-inch model can be updated with a Radeon Pro Vega 48 which provides 50 percent faster graphics than before. If the new iPads came out with a least a little bit of a bang, and the new iMacs tiptoed out, somewhere in the middle was the attention paid to the AirPods. A revised AirPod release has been expected but it was thought that it wouldn’t come at least until Apple ships its much-delayed AirPower charging pad. You can still buy the previous model AirPods for $ 159, but the new version that includes the long-awaited Wireless Charging Case is $ 199. As for that AirPower charging mat, we’re still waiting —but may not have to wait for much longer. They may not be as dramatic as the new iPads, the new AirPods or the new Macs, but Apple also launched many new Apple Watch bands and iPhone protective cases. It’s really that new colors have been released —such as Spearmint and Papaya —and several older colors have been retired. Apple also brought out revisions to its Smart Cover keyboards for the new iPads, though, including a PRODUCT(RED) one for the iPad Air. Away from hardware, Apple also announced updates to the iWorks apps of Pages, Numbers and Keynote. These won’t actually be available until after the March 25 event, but they are bringing greater collaboration features. All three apps will also include better syncing between the Mac and iOS versions, all have Apple Pencil support, and each has specific extra functions to do with editing text, designing page layouts and so on. It’s chiefly a case of bringing the iOS versions of these apps more in line with the macOS ones. The rumors had always been that Apple was planning a March event without any hardware. Yet if anyone predicted that we would instead get updated devices beforehand, surely nobody expected Apple to release quite so much. With this series of press releases, Apple has updated its macOS, iOS and AirPods hardware plus provided new options for its Apple Watch range. There have been keynote presentations based on less. And while we now definitely won’t see new hardware announced at the March 25 event, we are bound to see these new devices in action.